134 total shares. Be the next! Save Yuki to your Collection. Register Now! Yuki Matsueda was born in in Ibaraki, Japan, and received a PhD in design from Tokyo University of the Arts in 2010. His work aims to animate sign and signifier, by identifying the numerous elements of a sign and extruding them onto different levels. 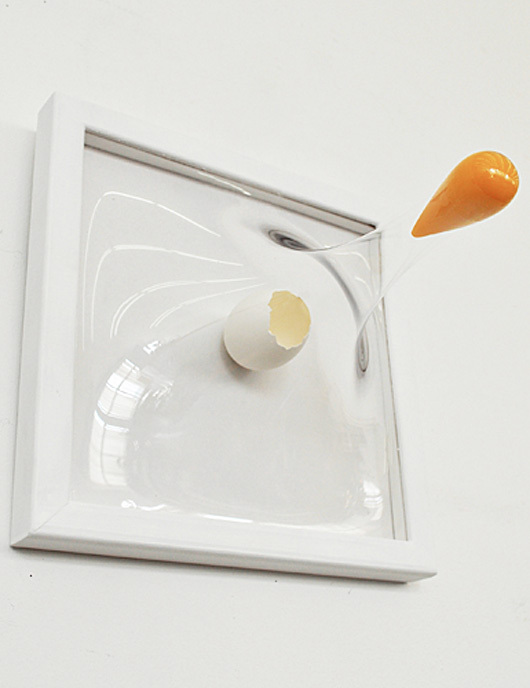 The resulting sculpture is enveloped in acrylic. 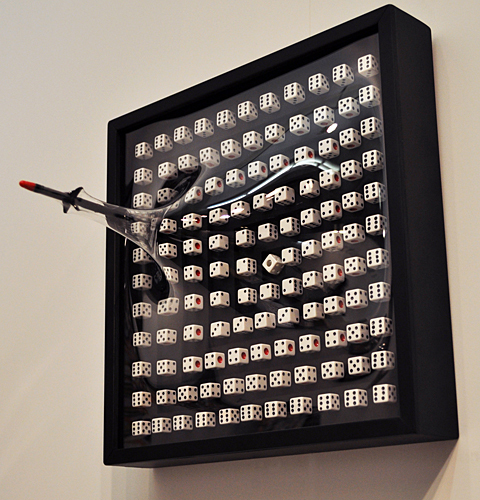 Matsueda has received several prizes, including the 2009 Nippon Paint Design Center Award, and his work has been exhibited in Tokyo, Seoul, and Los Angeles. I don't know if it's art or not, but, I know what I like.